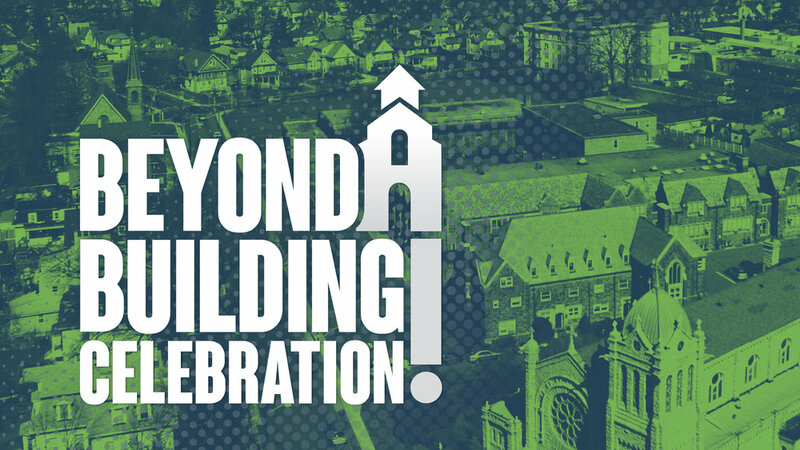 Additionally, the church is invited to a fun-filled afternoon of great food, music, and fellowship at our Beyond A Building 'Celebration Event' after 2nd service (1pm). If you're able and willing, our Celebration Team is also looking for volunteers to help out on the day. For more information, or to sign up, please contact Angie at angie.yu@gmail.com. Metro! You are cordially invited to the Beyond A Building: Vision Event Weekend! Come join us for a time of chowing down on some delicious food, while learning more about the vision of Metro’s building campaign (including a Q&A with Pastor Peter). If you have not yet received an evite for either a "Pampers" or "Recess" event, please email Pastor Mike Yi at michael.yi@emetro.org. PLEASE NOTE: if you have already attended a hosted Beyond A Building event, it is not necessary to attend a Vision Event. The Metro “leadership core” will lead by example and set the pace for the rest of the church by committing to the BEYOND A BUILDING campaign ahead of our Celebration Event on June 3. A period for our entire church to come before God and pray for this next exciting stage in the history of our church and Englewood.